The course is for anyone who wish to explore the design, construction, operation, and application of robots, as well as computer systems for their control, sensory feedback, and information processing using Raspberry pi 3. 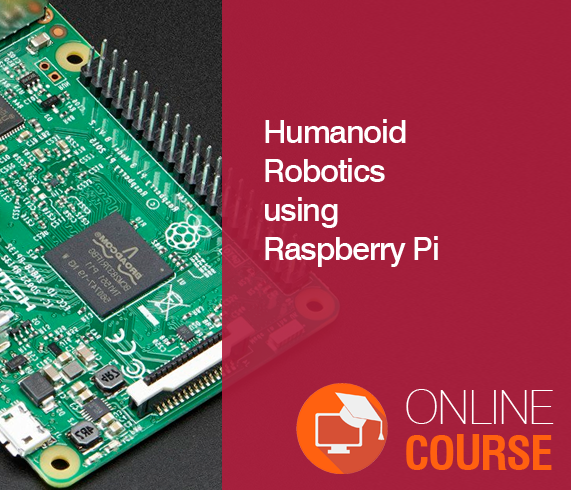 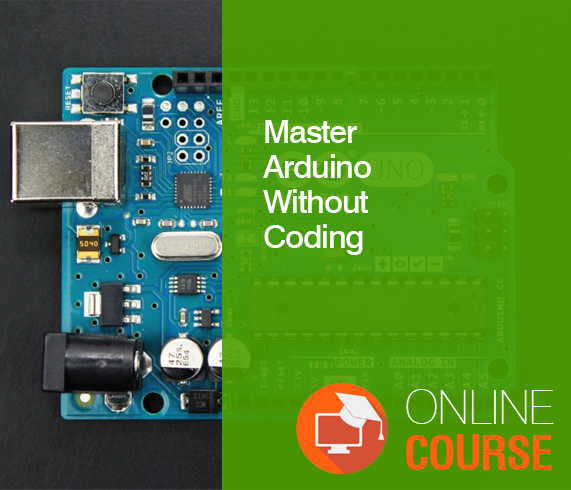 In this course, you will learn how to build your own walking Robot from the ground up. This robot will also have obstacle detection feature and will also capture the images of the obstacle. 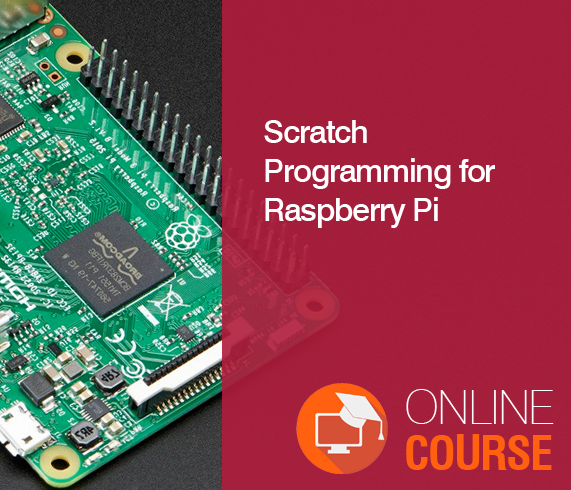 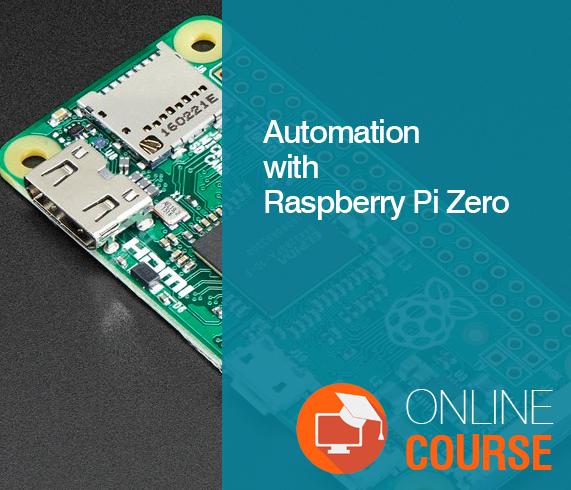 By the end of this course you would have acquired deep knowledge in design, operation and remote sensing in Robotics with Raspberry Pi.